Have you ever been a victim of a scam call?  Last night, at Trident Shield HQ, we were wrapping a brief meeting about a proposal we were sending out when our founder and CEO, Jason Perry, got a phone call. It was a generic 800 number from Washington state, so he let it go through to voicemail. After a few minutes he checked back to see what it was about. A recorded voice informed him that he was currently being charged with three federal felonies by the IRS for tax evasion, and to call back immediately. Now, Jason is a former Navy SEAL, and Boston SWAT team member. His record of service to the country is long and well established. He has made a career out of keeping people safe, and doing the right thing. Needless to say, we were just a bit skeptical! He picked up the phone and dialed the number on the voicemail. A woman answered, with a foreign accent. She informed him that he was indeed being charged with three felonies, and if he hung up, it was an admission of guilt! She was clearly working from a script, and it wasn’t long before Jason did exactly that… he hung up on her. A quick google search of the number confirmed our suspicions. A scam caller. Because we were sure of that, we didn’t let the call go long enough for her to get to the ask, but we can imagine that it would have had something to do with bank information, or a credit card number to put a deposit down on a “retainer” or something similar. At any rate, these kinds of calls are not uncommon, and work surprisingly well on the uninformed… especially older folks. They are designed to scare someone into thinking a dire situation is present, and take advantage of that fear. Don’t take robocalls at all. Simply hang up. Do not press one to speak to a person or continue a call. This will just lead to more calls. Never say “yes” if they ask for your identity by name. They can record this, and then make it seem like you said “yes” to a fraud. A fraud artist or scammer will typically pose as someone to be trusted, such as a government authority, non-profit representative, or even someone from your own family. Make sure you verify a positive ID before entertaining any ask. Use available technology to help determine identity. Google is a great tool. You can simply search by using the alleged company or product of the caller and the words “scam call” or “complaint”, or something similar (e.g. “IRS Scam Call”). Or just enter the phone number into google. Don’t be rushed into anything. These folks use pressure tactics. If something smells fishy it probably is. Slow down, find out exactly who you are dealing with. Remember, no bank or government official will ask for your information over the phone. They will use registered mail. Don’t believe your caller ID. They have the technology to make their number appear as if it is coming from anywhere. Don’t ever send money by cash, wire transfer or money order. Credit cards have built-in fraud protection, but these payment types don’t. There will be no way to recover your money in these cases. There are plenty of resources out there for more information. Check out the FTC, the IRS, or the BBB. If you do receive one of these calls, please take the time to report them to the proper authority. Above all, educate yourself. A few minutes of research can save you a whole lot of trouble when you inevitably receive a fraudulent call. It’s an unfortunate part of life in our modern world. Active Shooter drills often cause increased fear, rather than increased preparedness. Use rehearsals to focus on empowerment and avoid unnecessary trauma among participants. Professional active shooter training not only reduces your legal and financial liability, but it demonstrates the depth of your commitment and caring about your employees. 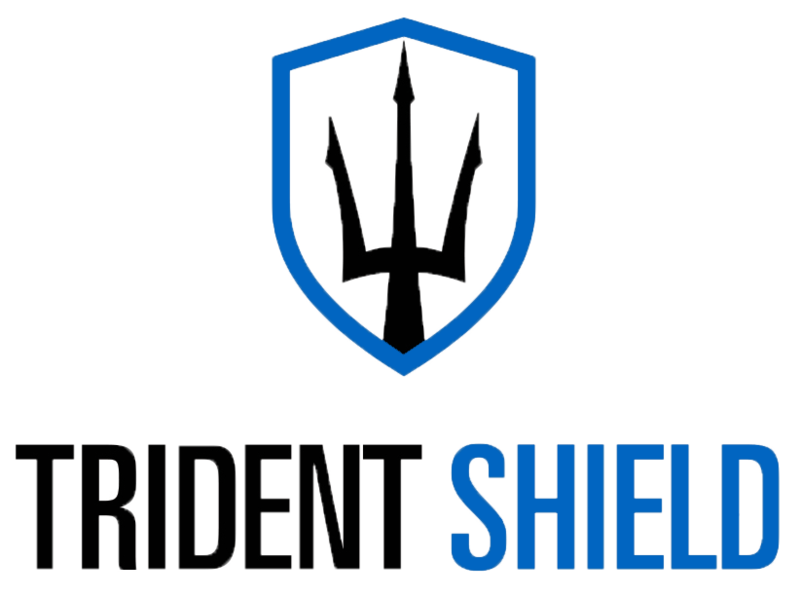 Whether you want a phone consultation about best practices for a security program, a revision of your Emergency Operations Plan, or some immediate advice during critical incidents, we offer solutions and security training that will keep you safe.